Ryan C. Furtick practices in the Corporate Department of Lewis Rice. Ryan has experience with a wide variety of corporate matters, including structuring mergers and acquisitions, entity formation, and restructuring. Ryan also has experience in all aspects of tax planning for partnerships, LLCs, and corporations, including business and succession planning. 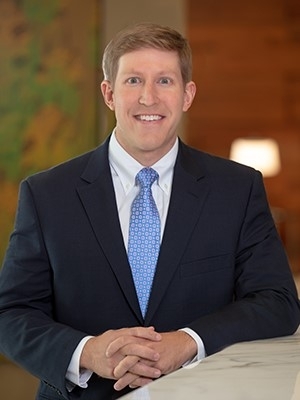 Prior to joining Lewis Rice, Ryan was an associate at Crady Jewett McCulley & Houren LLP in Houston, Texas.